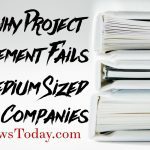 Why do projects exist? 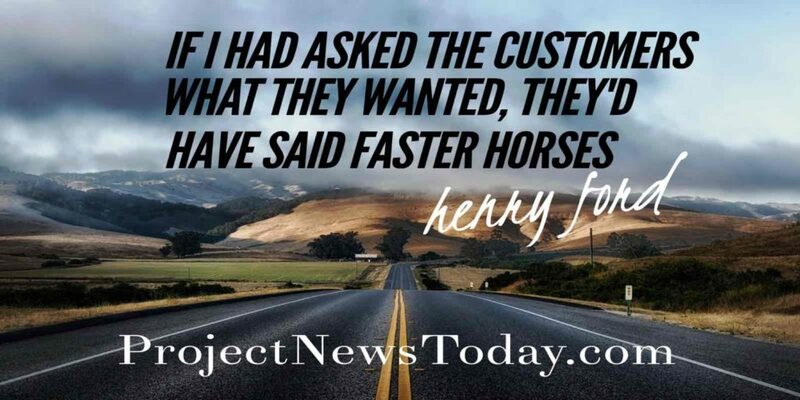 More often than not projects exist to solve a particular problem. The key to an excellent project proposal that gets funded is to understand the problem. 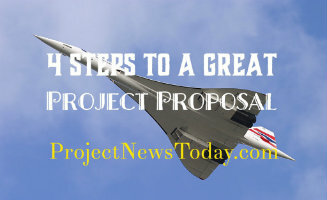 In this article, I go through the 4 steps to a great project proposal. 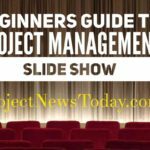 By following these four steps you will get your project off to a great start. 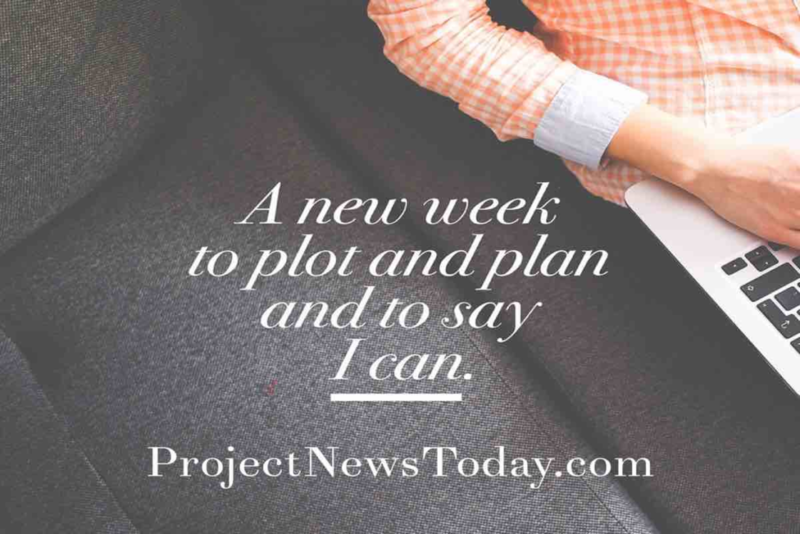 It can be very frustrating getting a project started. There is never enough money or resources to go around. 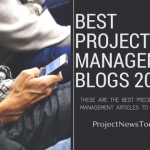 You have to justify why you need it more than the other project. This is because organisations can not afford to waste money. Even a large company has shareholders where directors are accountable for every penny. 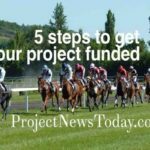 To get your project funded you need to convince the holders of the purse strings. 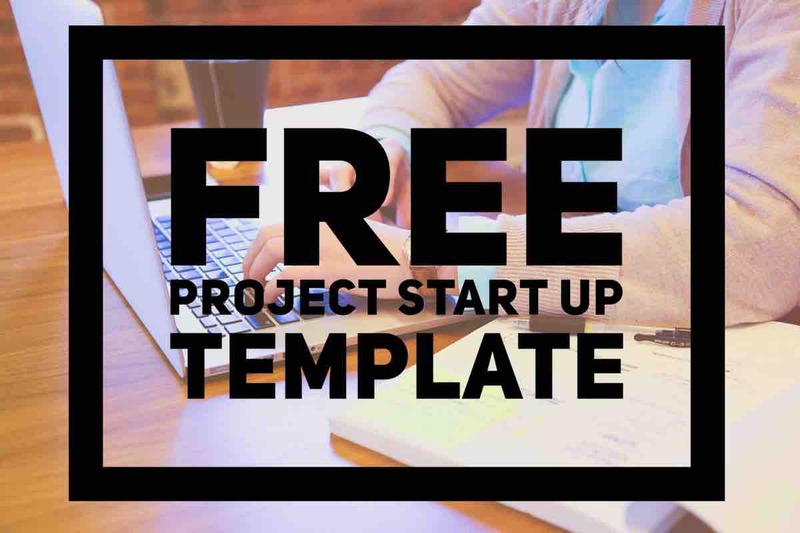 You will need to prove that your project is worth funding. 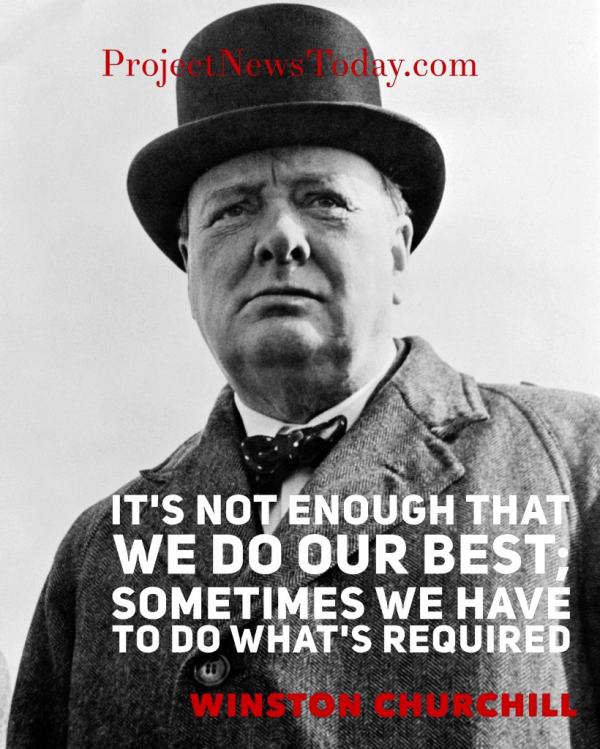 The easiest and best way to do this is to focus on what the problem is that needs fixing. Also how much in money terms is the problem costing the organisation. By being clear and concise when articulating the problem you are more likely to get funded. The key to starting a project is to understand the problem. If you do not understand the problem, you may end up building the wrong solution. For example, think about Concorde. While it did cost a lot of money it was a success. The purpose of Concorde was to transport people as quick as possible which it did very well. So why then is there no Concorde or any supersonic passenger plane today? The reason is Concorde solved the wrong problem. Airlines do not want to transport passengers as quick as possible at a high cost. The airlines want planes to transport as many people as possible as cheap as possible. By not understanding the problem that Airlines had Concorde was not what they wanted. 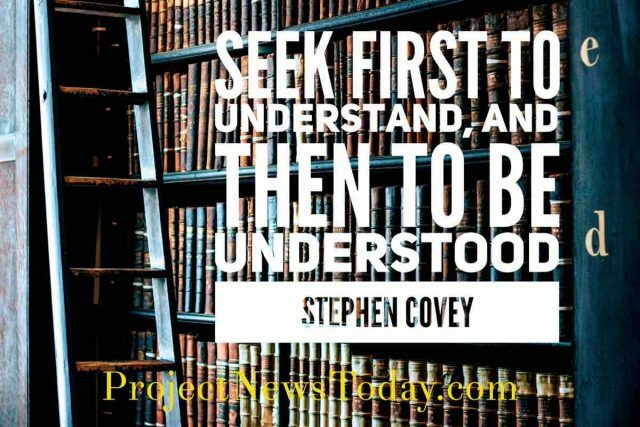 So make sure you understand the problem you are trying to fix before you start building. With the problem understood the next step is to identify what the impact is. Going back to our Concorde example. By understanding the cost of air travel as the problem; then the impact would be the high cost of flying. High cost means people travel less so the airlines make less money. With less money there would be less airline companies. This would lead to a shortage of buyers for a new plane. This, in turn, would push the price up for new aeroplanes which would then push the price of travel up even further. 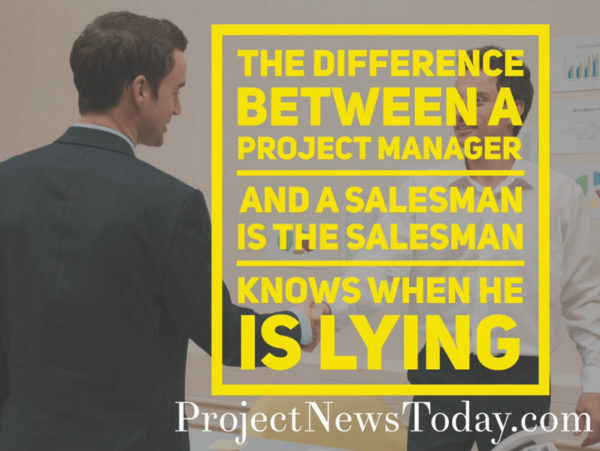 By understanding the impact of the problem becomes easier to justify the project. With the impact completed the next part is easy as it is listing who the problem affects. Going back to our plane example. This would be the airlines, their passengers and the plane manufacturers. The key here is to try and list as many people as possible as this will help you later with your communication plan. Now you have identified the right problem the next part is the vision, what would a successful outcome be. While you still have to remain realistic try not to limit your thinking because of the budget. It may be possible to achieve the vision in a different way by look at different solutions. While you should not limit your thinking you do also have to be realistic. In our plane example, the solution of Star Trek style teleports would not be realistic. But a successful solution of a plane that uses less fuel is realistic. Understand the problem – If you do not understand the problem, you may end up building the wrong solution. 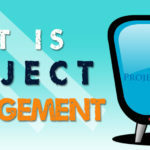 The Impact – By understanding the impact of the problem becomes easier to justify the project. Who the Problem Affects – List as many people as possible. 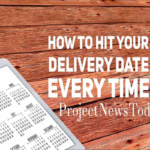 This will help you later with your communication plan. Successful Outcome – While you should not limit your thinking you do also have to be realistic. With these four things you increase the chance that you will secure the resources you need. With the resources it increases the chance that the project will be a success.